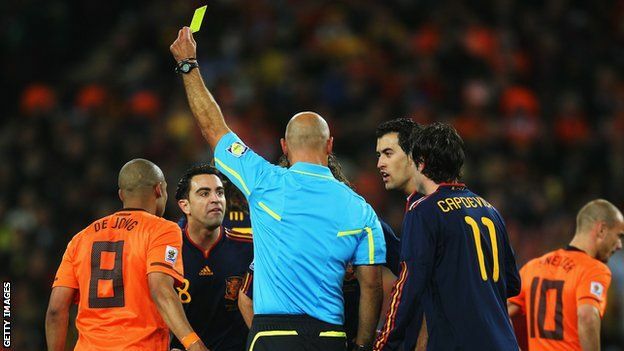 The Referees' Association - Mistakes, abuse & VAR: What are the pressures like on a Premier League referee? 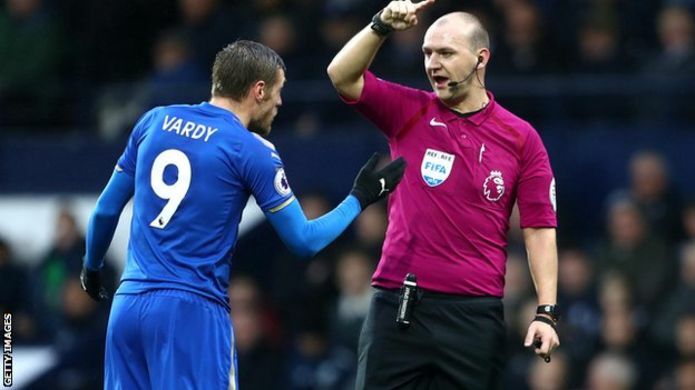 "Refereeing can be a lonely place sometimes," says Madley, who officiated 19 Premier League matches last season and took charge of the Championship play-off final in May before leaving the UK to live in Norway. The 33-year-old, now resuming his career from the lower reaches of Norwegian football, had officiated in more than 100 top-flight games before his departure. 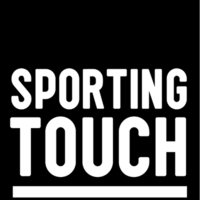 In an attempt to alleviate that problem the Professional Game Match Officials Limited (PGMOL) has used sports psychologist Scott Ward from Ernst & Young to deliver a 'wellbeing and transition' programme to referees.